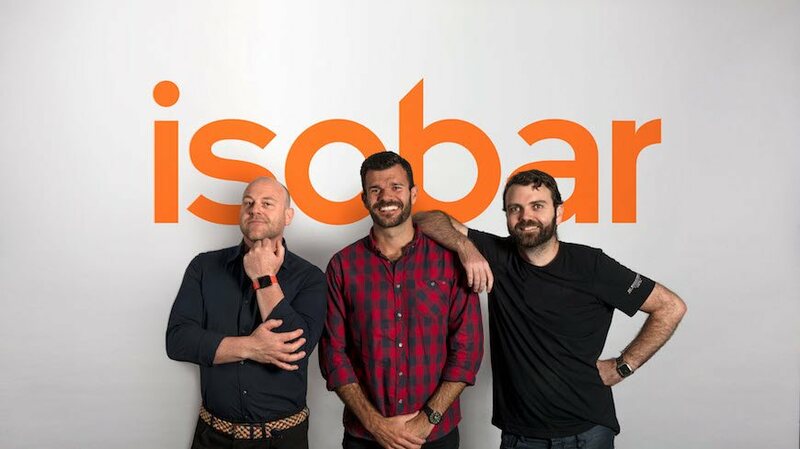 Dentsu Aegis Network today announces that Soap Creative will merge into Isobar Australia, forming a powerhouse agency dedicated to transforming businesses, brands and people’s lives with the creative use of digital. Between them, Isobar and Soap have won Digital Agency of the Year at eight out of the past nine AdNews Agency of the Year awards and the coming together of the two agencies will add creative firepower to Isobar, particularly in the digital marketing space. With the merger, Soap founder Brad Eldridge will become Executive Creative Director of Isobar. A well-respected creative leader, Brad is a globally award winning ECD and was a judge at Cannes last year. Soap’s gaming studio, SMG, will remain a separate brand with its 20+ staff remaining in their Ultimo offices led by Sydney Studio Head, Ash Ringrose, who was a co-founder of Soap. To date, SMG has created a number of hugely successful mobile games, with Death Squared, Thumb Drift and the One More Line series downloaded over 50 million times.